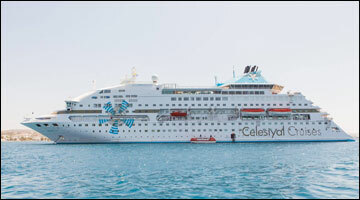 When it comes to cruise holidays Celestyal Cruises understand that getting there is half the fun. 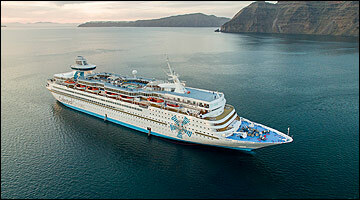 That’s why they ensure that your experience both on board and ashore will be enjoyable and entertaining. 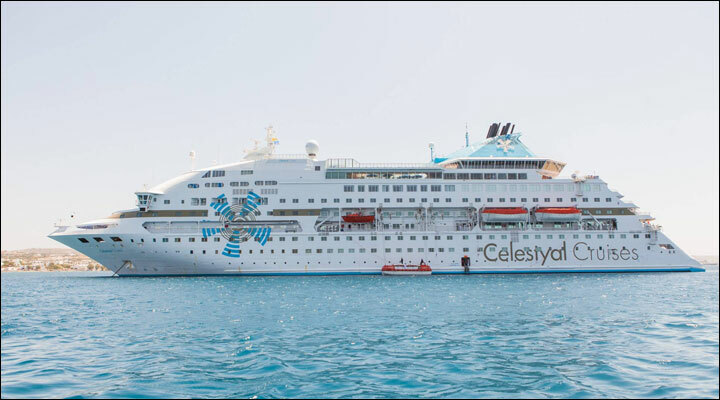 Celestyal is a Greece based award winning cruise line offering passengers an amazing personalized experience where they will live, feel and taste the best each region has to offer through a unique journey of authentic moments! With our medium-size, cozy vessels, they can take you to all the famous destinations as well as all the unspoiled hidden gems of the Eastern Mediterranean & Cuba! Join us and they promise you an unforgettable journey! All Inclusive drink Package - unlimited alcoholic & non alcoholic drinks onboard.